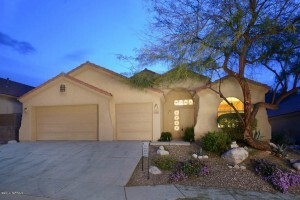 I sold 4268 N Ocotillo Canyon Drive today. Sold Price is 340K for this beautiful 2,236 square foot, one-story home. 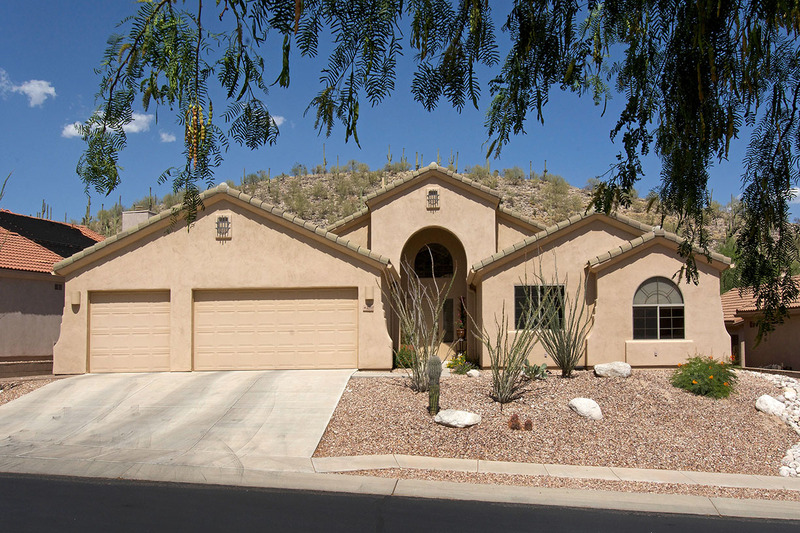 It boasts almost new engineered hardwood floors in the main living areas, a screened porch with a remote and it backs to the complete privacy of the Sonoran Desert. This home only took 8 days to sell! 4248 N Ocotillo Canyon finally went under contract after a few price reductions–last List Price is 329K–listed by Long Realty. 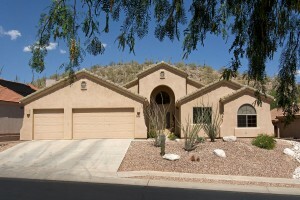 This one-story home boasts a 3 car garage; beautiful back view of the Sonoran Desert, fresh paint and almost new carpet. A few weeks ago there were 5 homes on Ocotillo Canyon for sale; now there are only 2! Great news for Sabino Mountain, especially since the summer months are normally slower. 4268 N Ocotillo Canyon I justed listed – only took a week to put it under contract: List Price 360K. This 2,200+ square foot one-story beauty is very upgraded with newish engineered hardwood floors; remote operated screened porch and has amazing Sonoran Desert view with no homes behind. It helps to have an agent who knows Sabino Mountain well. This represents my 13th sale in Sabino Mountain. If you are thinking of selling, give me a call at 520-615-2598. You are currently browsing the Sabino Mountain Blog blog archives for July, 2014.